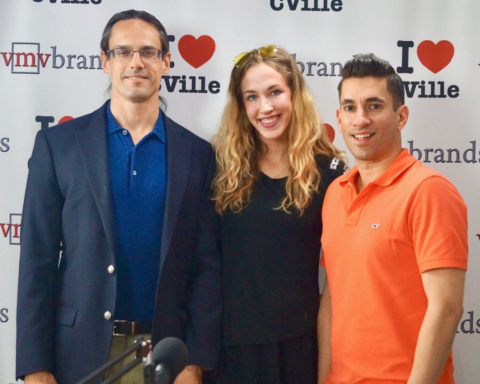 Charlottesville City Council Candidate Sena Magill Joined Jerry Miller On The I Love CVille Show! 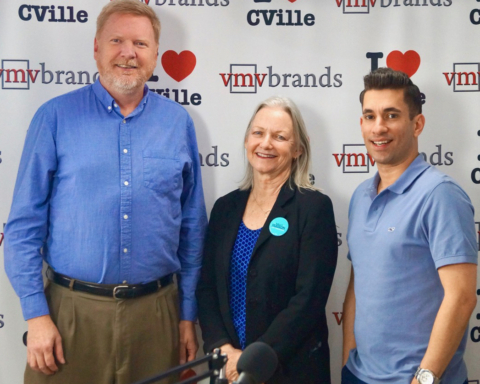 Charlottesville City Council candidate Sena Magill (Senaforcville) joined me on The I Love CVille Show powered by Greenberry’s Coffee at Barracks Road, trusted real estate firm Roy Wheeler Realty Co., four generation strong Intrastate Inc. and the talented Dr. Scott Wagner of Scott Wagner Chiropractic and Sports Medicine! (1). Who is Sena Magill the person, the mother, the wife and the CVillian? (2). We discussed Sena’s campaign and what she stands for. (3). Sena and her husband, Tyler, are small business owners. 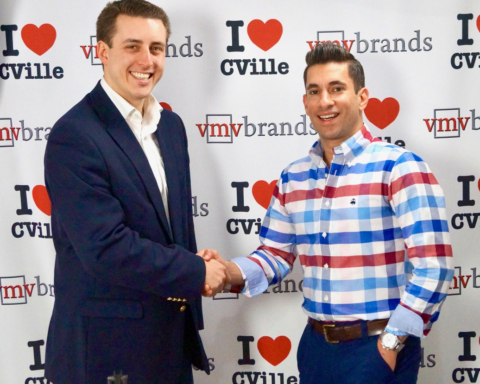 We discussed what it’s like to be a small business owner in CVille. (4). We discussed the attrition in the CVille Police Department. What can be done to alleviate this? (6). We discussed the statues, parks and streets in CVille and whether they should be removed and rebranded. Sena offers honest insight into this. (7). We analyzed the relationship between Albemarle County and the City of CVille and what could be done to strengthen this relationship. (8). We talked about John Dewberry, “The Extorting Emperor of Empty Lots,” and his dilapidated skeleton, The Landmark Hotel. What can be done with the Dewberry Capital Corporation, a miserable company that extorts municipalities for the sole purpose of filling greedy motivations? (9). I asked Sena why she would make a good Charlottesville City Council candidate. I appreciated her straight-forward answer to this topic. Entrepreneur Antwon Brinson, the founder and president of Culinary Concepts AB, will join me live on Monday at 12:30 pm. Entrepreneur Clay Eure of Eure Consulting will join me live on Tuesday at 12:30 pm. Former Charlottesville Mayor Dave Norris will join me live on Tuesday, February 19 at 12:30 pm. 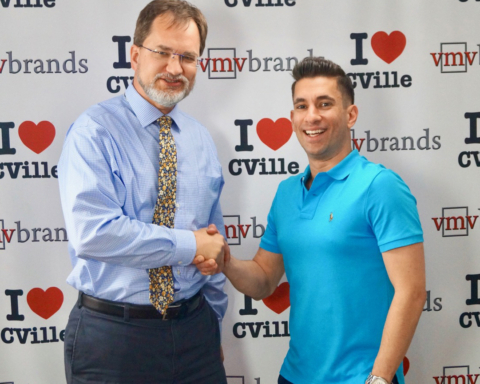 If you liked this article, you might also enjoy Jerrod Smith, A Candidate For Albemarle County Board Of Supervisors, Joined Jerry Miller On The I Love CVille Show! and Powerhouse Realtor Kimberly Coe Johnson Joined Me On The I Love CVille Show! 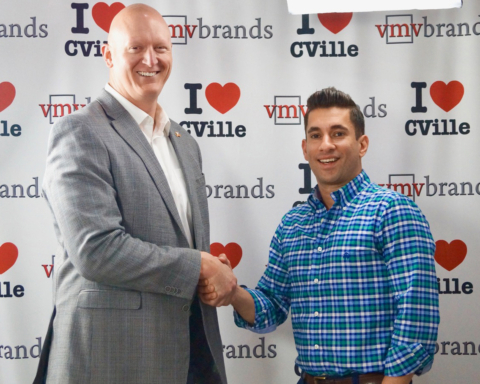 Previous Story Previous post: Jerrod Smith, A Candidate For Albemarle County Board Of Supervisors, Joined Jerry Miller On The I Love CVille Show! Next Story Next post: Culinary Concepts AB President & Founder Antwon Brinson Joined Jerry Miller On The I Love CVille Show!